Do not think of anything, relax. 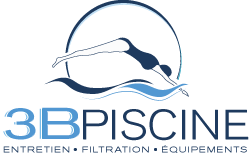 We take care of the maintenance of your swimming pool and propose you various formulas adapted to your needs. To guarantee the best price a visit on site is necessary. What is the shape of your pool? What type of contract are you most interested in?